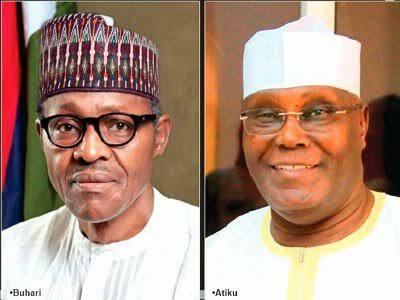 The Peoples Democratic Party (PDP) has alerted of moves by some unnamed agents of the Presidency to bribe senators of the All Progressives Congress (APC) extraction to protect President Muhammadu Buhari from imminent parliamentary sanctions for alleged constitutional breaches and gross misconduct. The main opposition party said in a statement Sunday that intelligence available to it indicated that it was for this reason the Presidency summoned all APC senators for a meeting at the Presidential Villa. 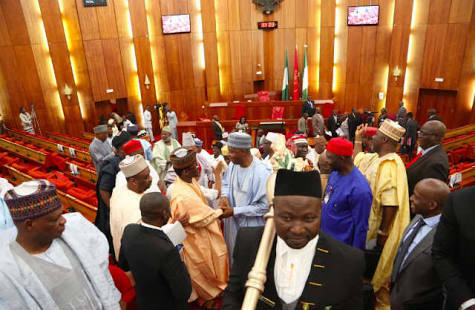 The meeting at the Villa is slated for Monday night, ahead of the Senate’s planned resumption on Tuesday. Spokesman for the PDP, Kola Ologbondiyan, who signed the statement, said the Presidency was unsettled by the national and international outcry that greeted President Buhari’s suspension and replacement of Justice Walter Onnoghen as the Chief Justice of Nigeria (CJN). The statement said, “President Buhari is not only apprehensive that the Senate might sanction him for violating the constitution and usurping its statutory duties regarding the handling of issues related to a CJN, the parliament might also open an inquest into how President Buhari, who parades as Mr. Integrity, allegedly procured an Order from the Code of Conduct Tribunal (CCT) upon which he announced the illegal suspension of the CJN. “There are reports that the said order is suspicious and subject to investigation, being not argued or issued in the open court; following which a distressed Buhari Presidency now seeks to corrupt and undermine the Senate. “The PDP has been made aware of how money has been moved from the coffers of the Niger Delta Development Commission (NDDC) to bribe the APC senators, as well as how each APC senator has been offered huge sums of money in foreign currency to engage in heckling during the session, particularly when the matter is raised. “The Buhari Presidency is bent on corrupting our democratic institutions but Nigerians are watching the action of our lawmakers at this critical time”.